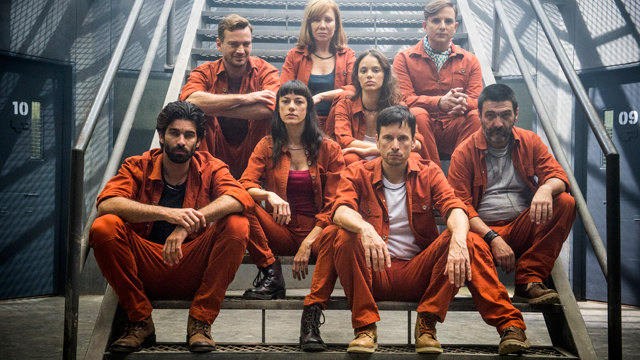 Globo has licensed the feature film The Night Shifter to AMC Networks’ OTT service Shudder. Globo’s medieval drama God Save the King is set to air across the Middle East and North Africa following a pickup by MBC Group. 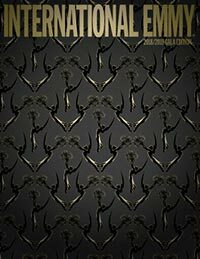 Globo has licensed Under Pressure and Jailers to Sky Italia, while Above Justice was sold to Colombia’s RCN network. 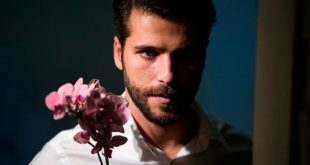 Globo has licensed the series Merciless to the RTL Group, which will deliver the thriller on the pay-TV channel RTL Crime. 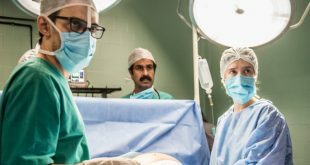 Globo has licensed the medical drama Under Pressure to the MBC Group, bringing the show to audiences across the Middle East and North Africa. Walter Presents has licensed a pair of series from Globo, Merciless and The Hunter, which are now available on the VOD platform in the U.K. and U.S.
MIAMI: Pasiones has lined up the Korean drama Mi Destino es Amarte (Fated to Love) and the Brazilian novela Avenida Brasil (Brazil Avenue). BERLIN: At this year's Berlinale, Globo is slated to showcase the dramas Supermax and The Wise Ones, marking the first time that productions from South America have been selected for the Drama Series Days event. 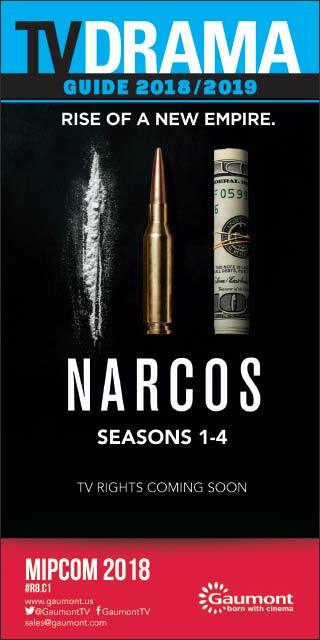 CANCUN: At MIP Cancun, Globo has pre-launched its miniseries Justiça exclusively for the Latin American market. 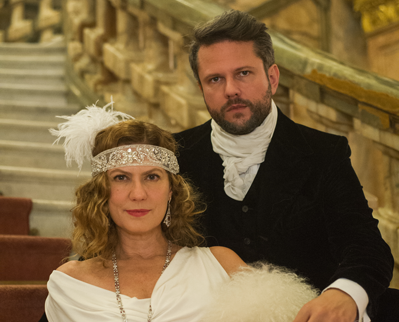 SÃO PAULO: Globo has rolled out its miniseries Dangerous Liaisons in 4K High Dynamic Range (HDR), marking its first production released in that format.